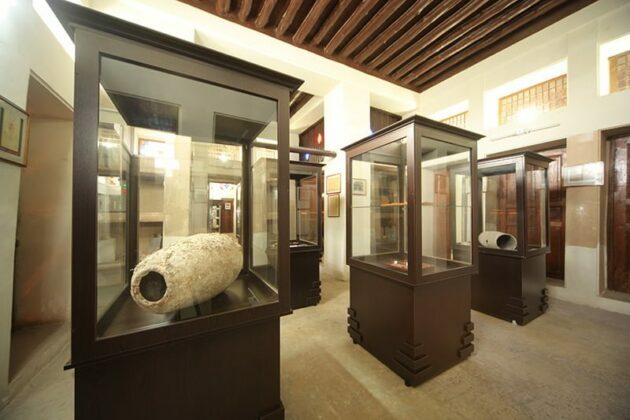 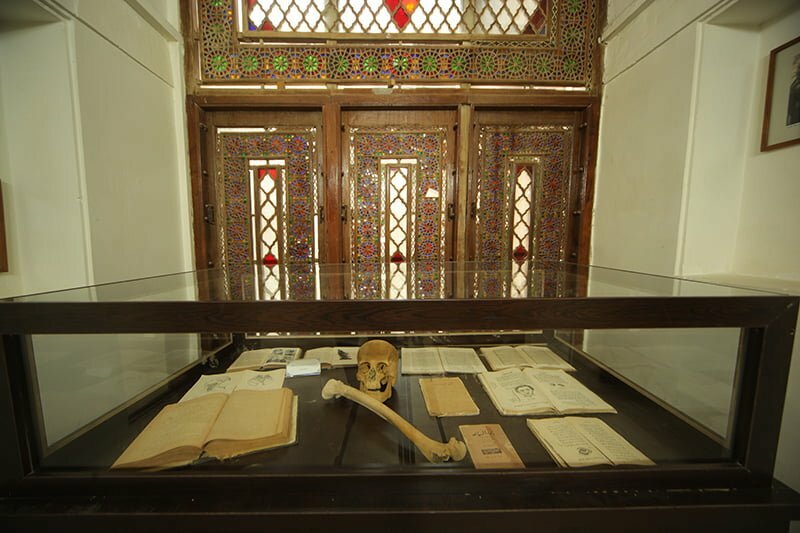 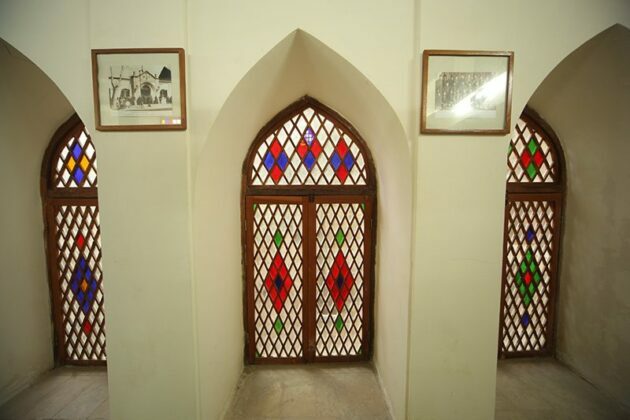 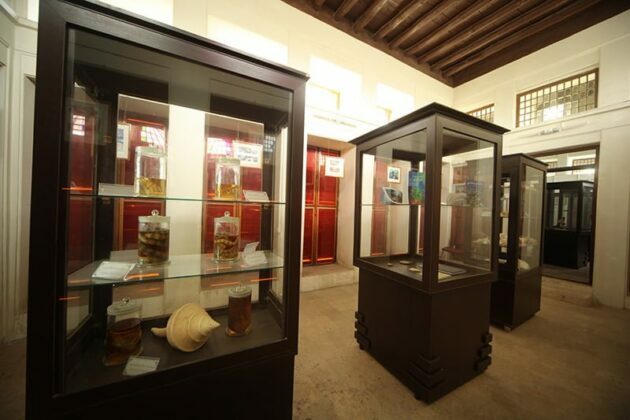 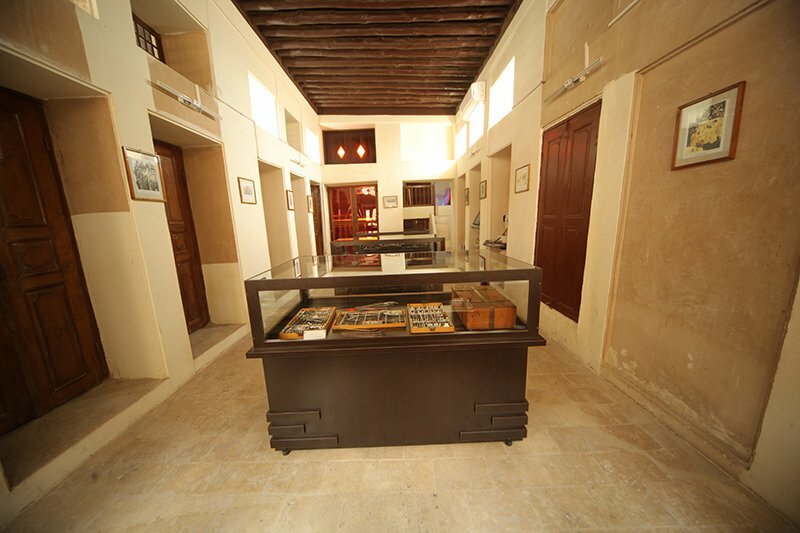 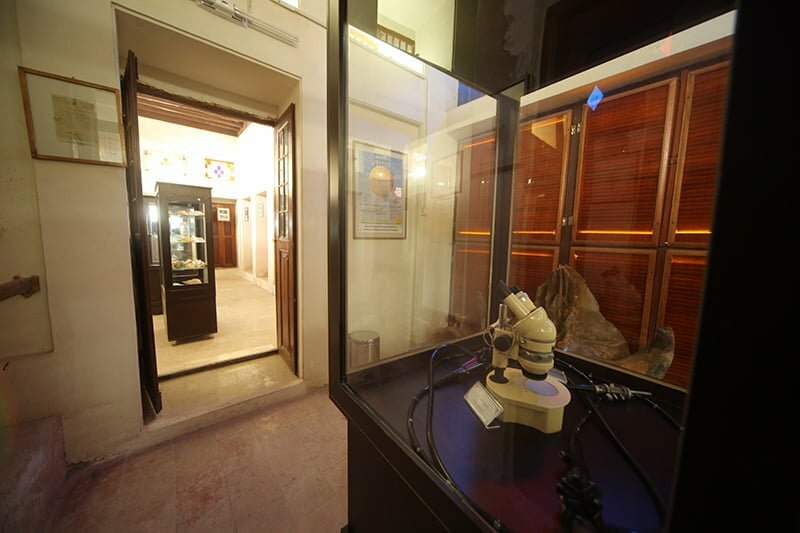 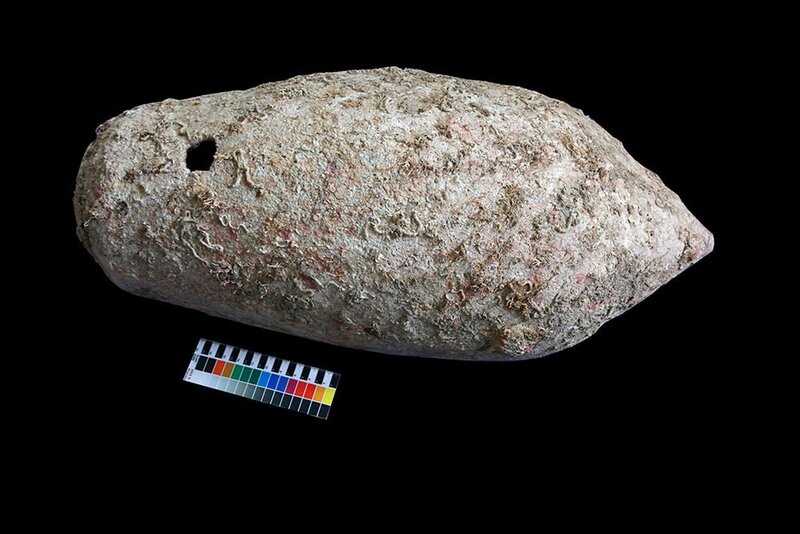 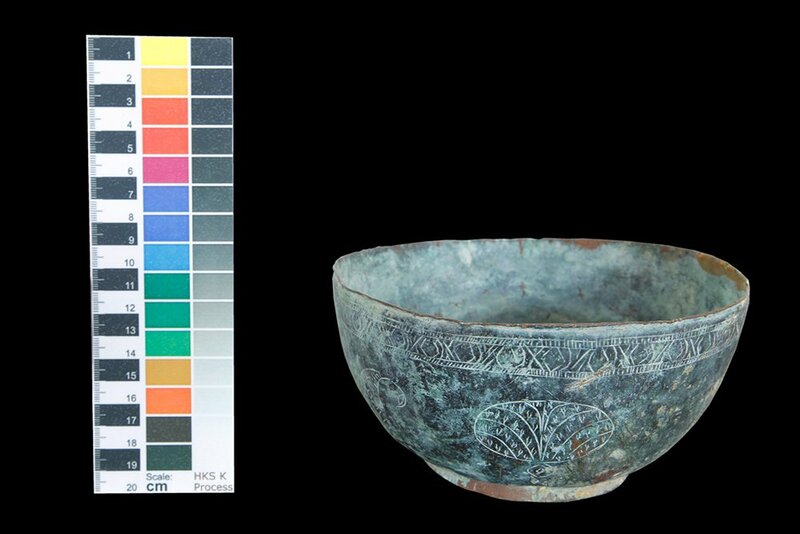 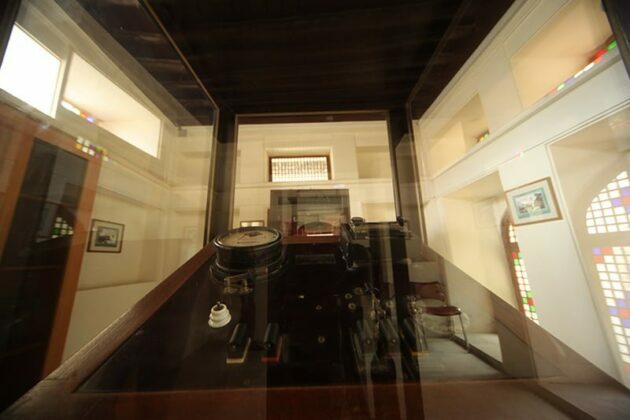 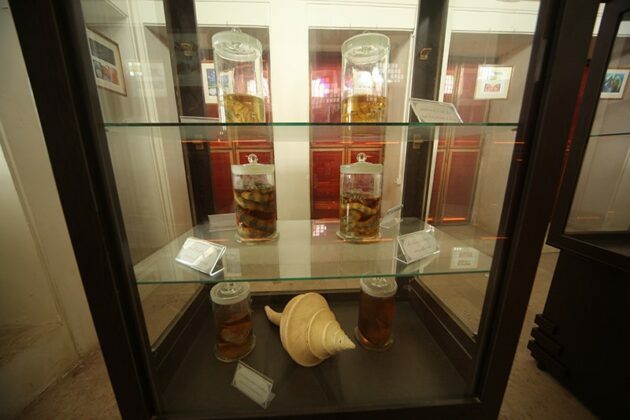 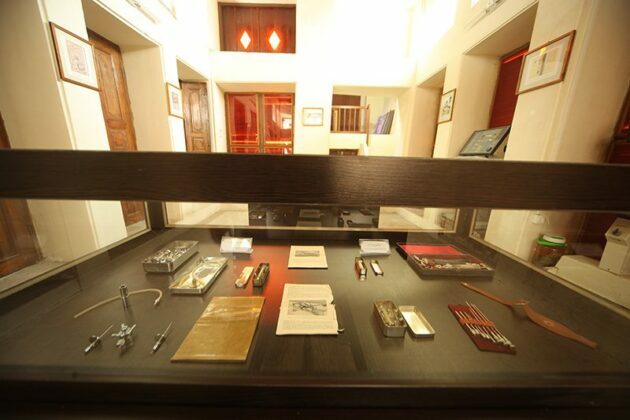 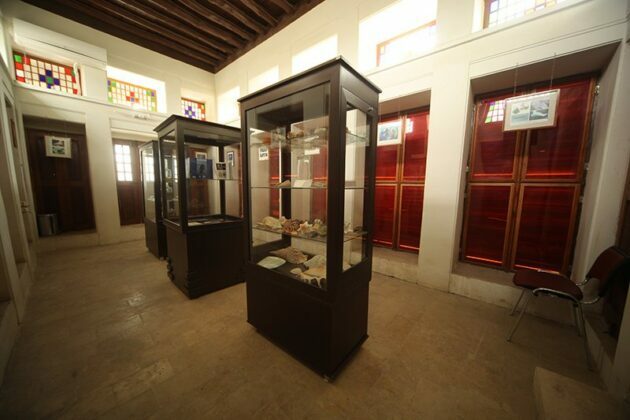 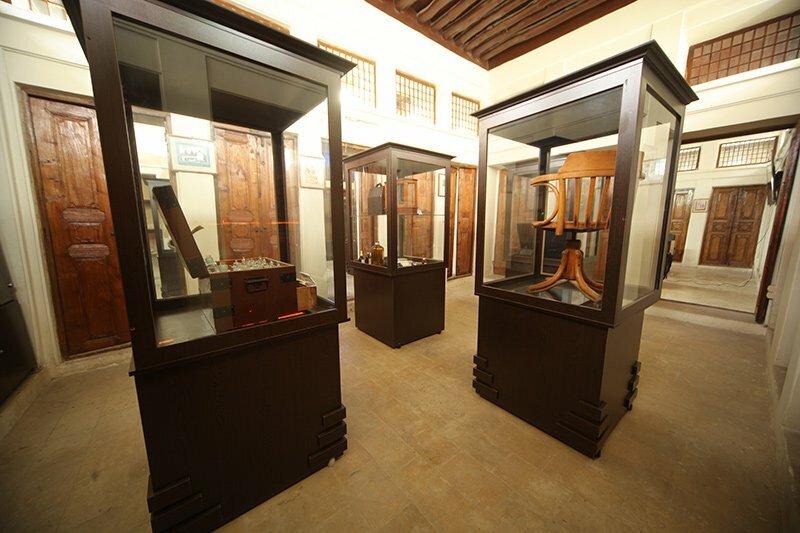 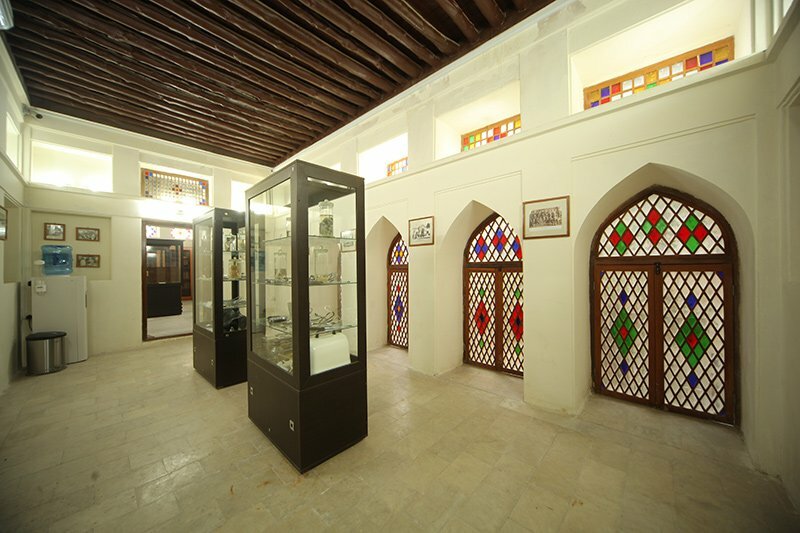 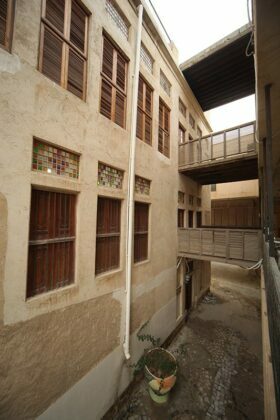 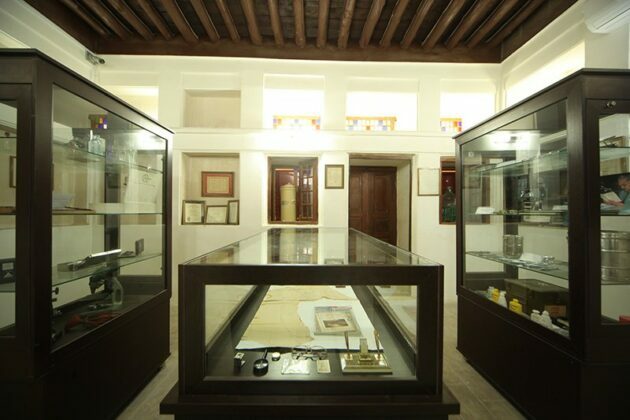 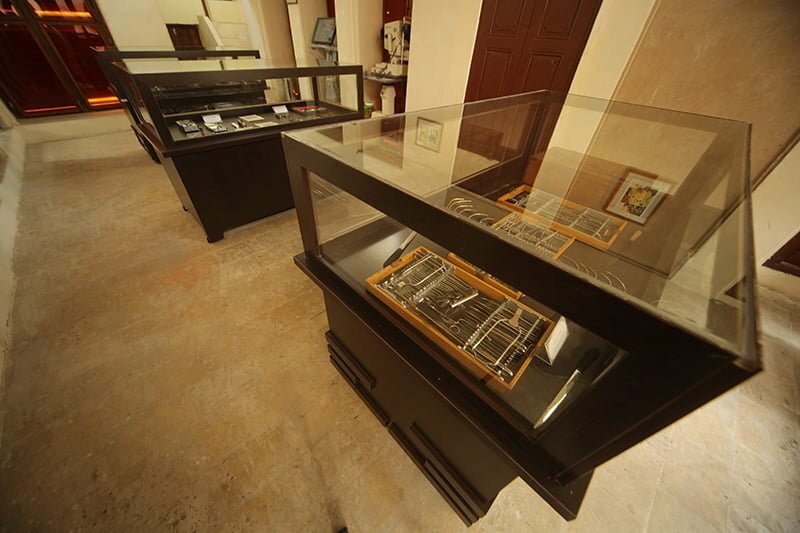 The Persian Gulf Museum of History of Medicine in the southern province of Bushehr has been registered as the second medical museum of Iran at the International Council of Museums. A member of the Executive Committee of the International Iranian Museums says the museum, an affiliate of Bushehr University of Medical Sciences, has been inscribed as the country’s second medical museum. “The Bushehr-based institution is the seventh Iranian university museum inscribed by the ICOM,” IRNA quoted Fatemeh Ahmadi as saying. 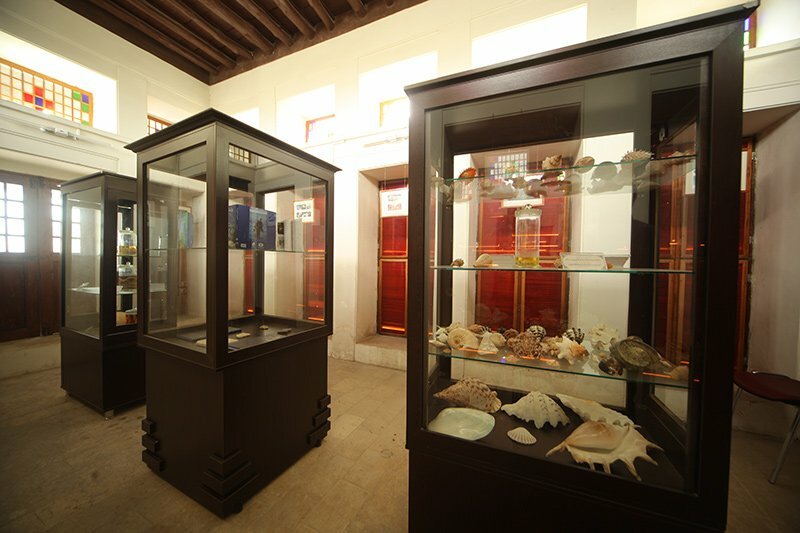 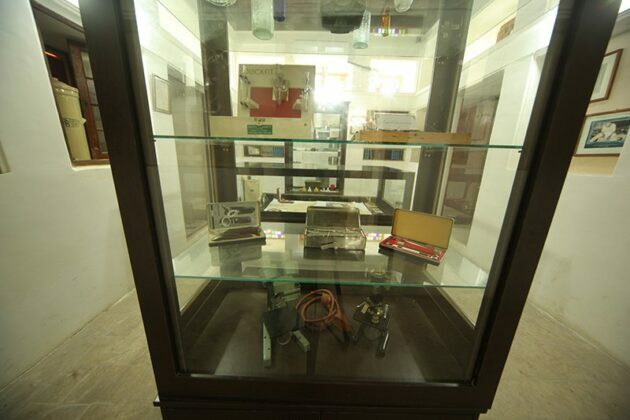 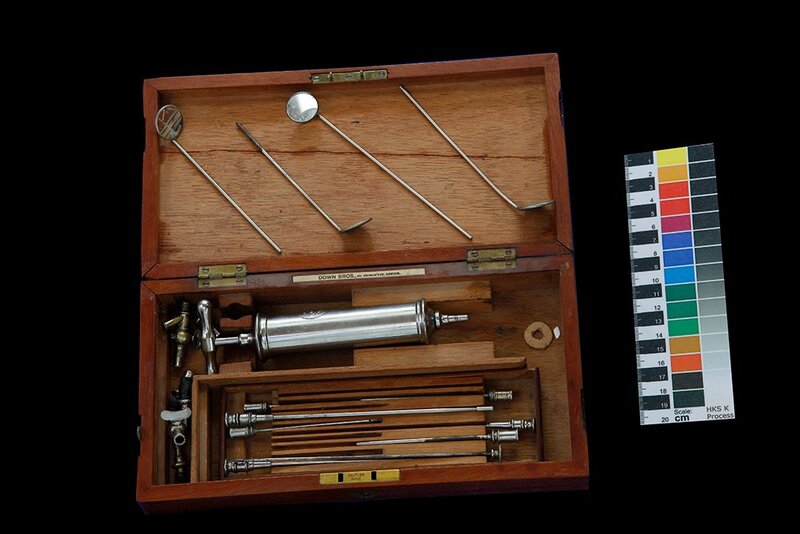 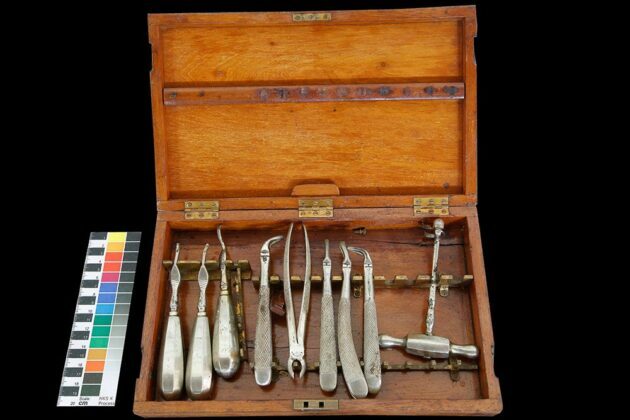 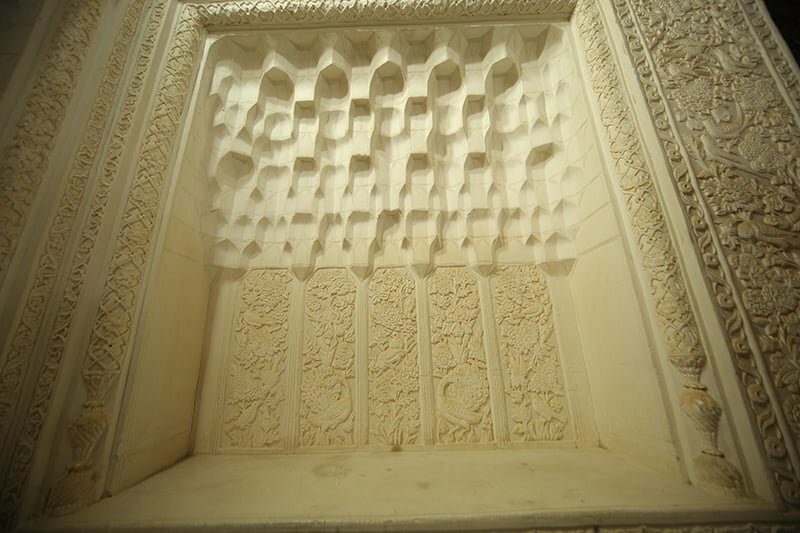 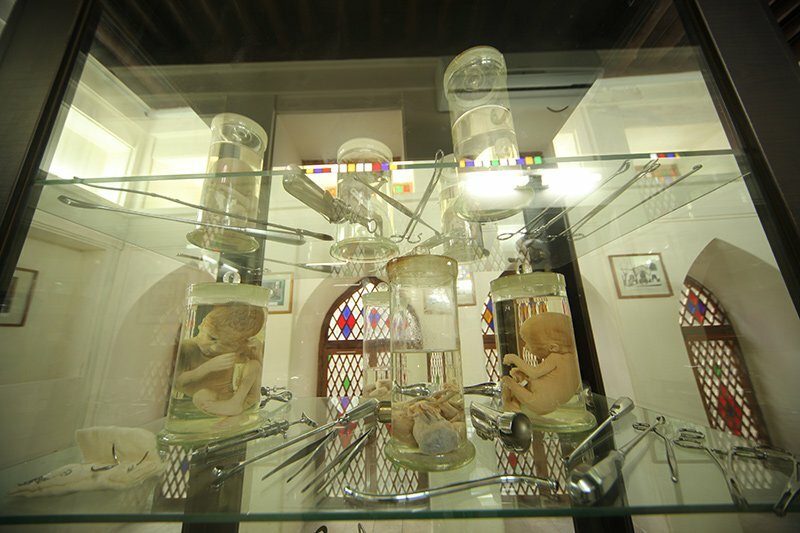 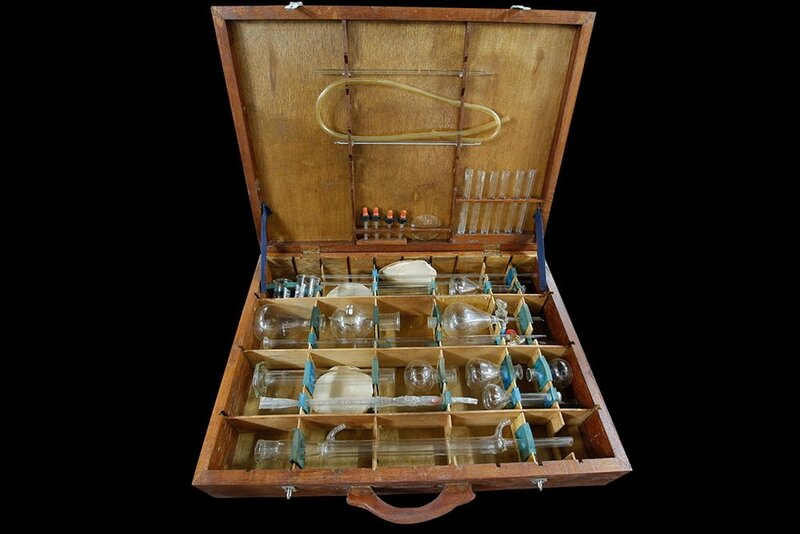 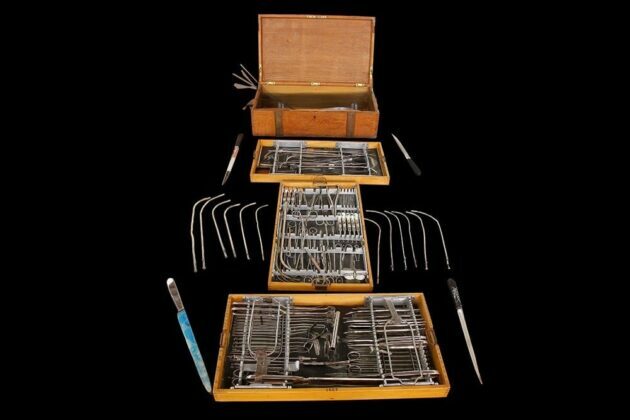 Previously, the National Museum of Medical Sciences History, Teacher Training Museum of Ferdowsi University of Mashhad, Natural History and Technology Museum of Shiraz University, and Moqaddam and Negarestan museums of the University of Tehran had been registered at the International Committee of Museums. 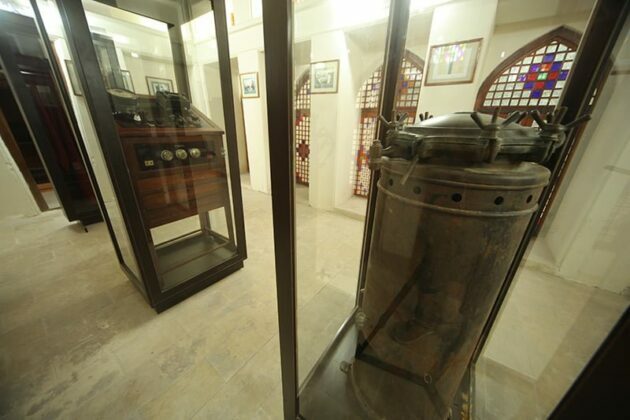 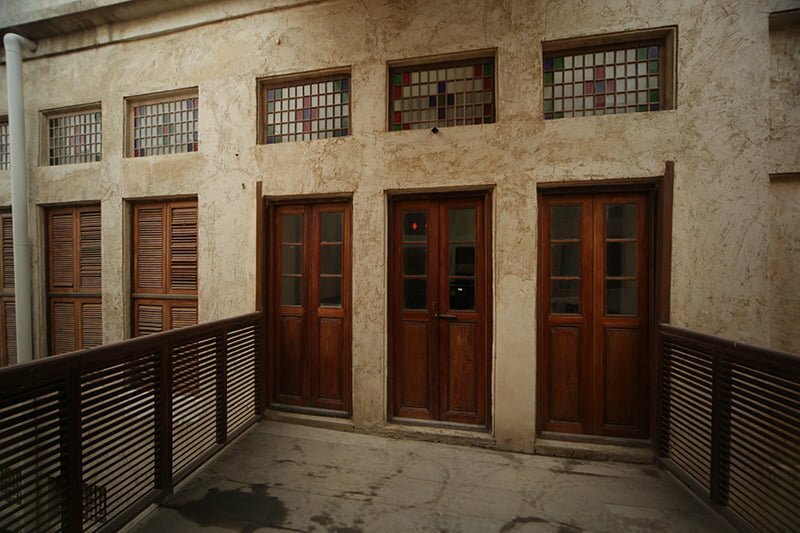 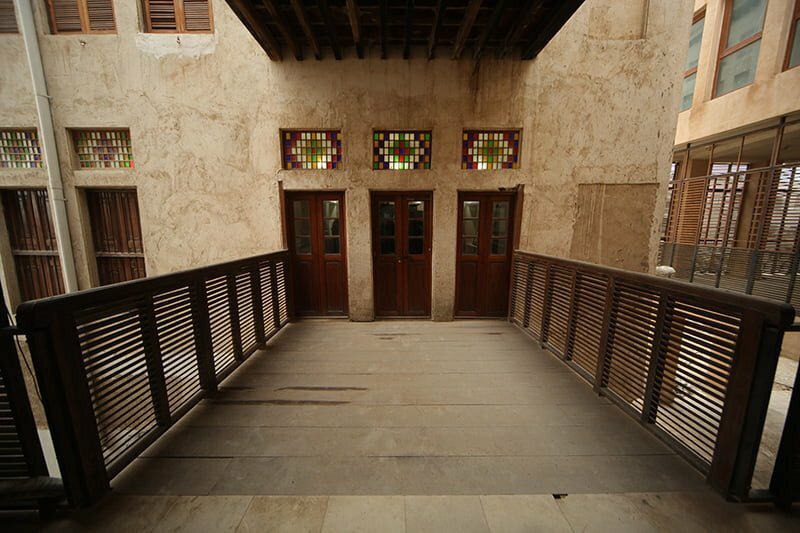 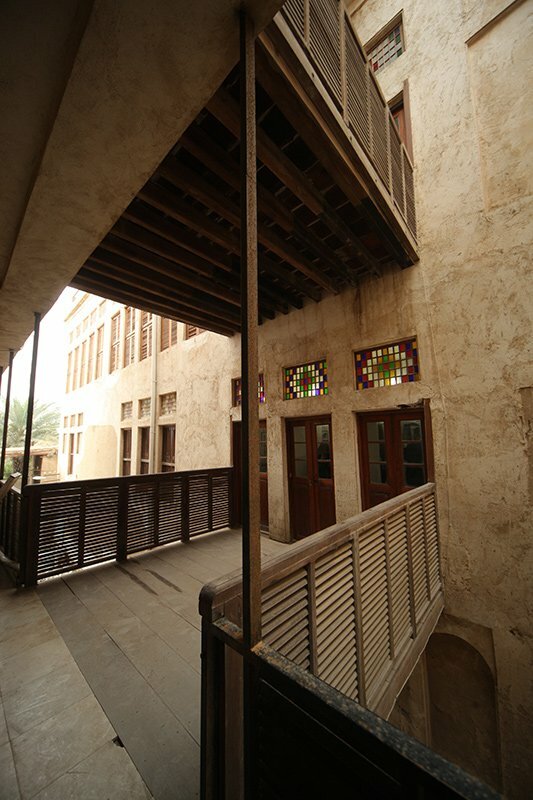 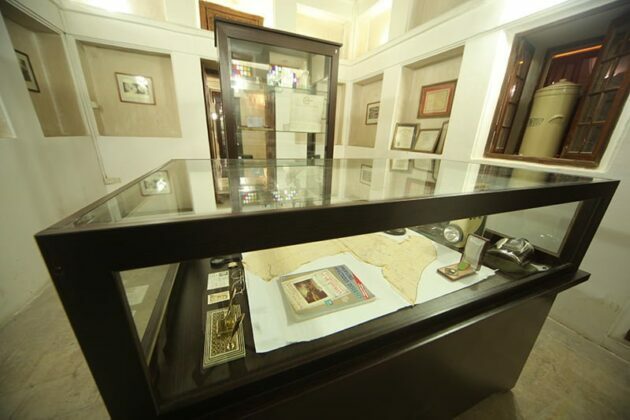 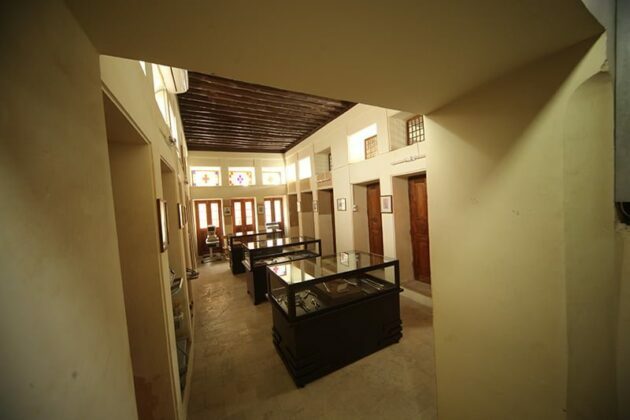 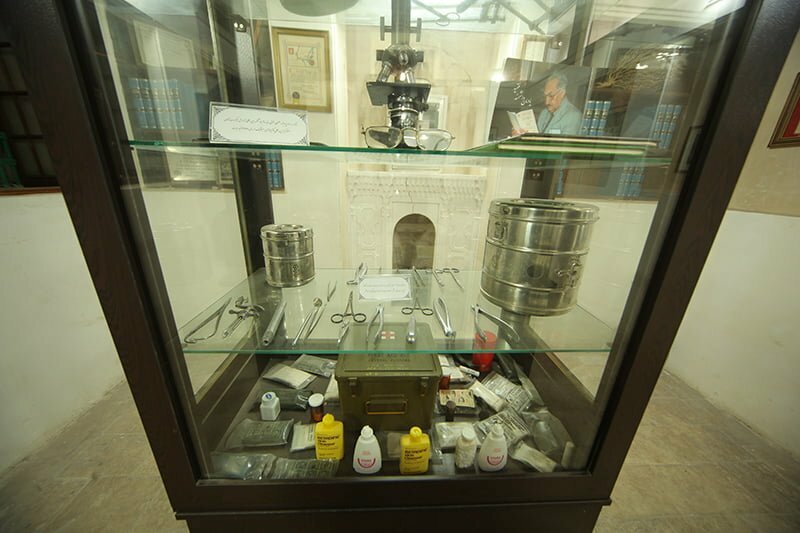 The Persian Gulf Museum of History of Medicine, with its valuable historical objects from the era of the Elamites to the recent centuries, is open to public for free.